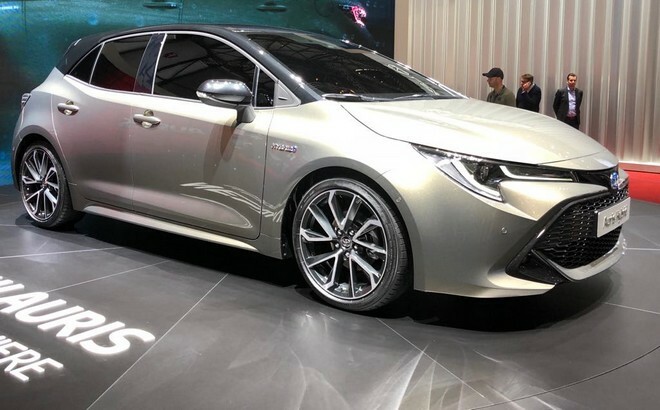 Auris was first launched in 2006 with the name of Toyota Blade, later it was changed the name as a Auris for European and American models till 2017, but in 2018 in Geneva auto motor show the Toyota Auris 2018 third generation name changed in to Toyota corolla hatch back for American variants, but in Europe and Australia the name remained the same as Auris, and the new facelift of Auris 2018 model will be expected to be available in 2019 in Europe, Australia and America. Previous generations the Auris available in Petrol and Diesel engines with multiple displacement and transmission (1.2, 1.4, 1.6, 1.8, 2.4L in petrol and 1.4, 2.0, 2.2L in Diesel). 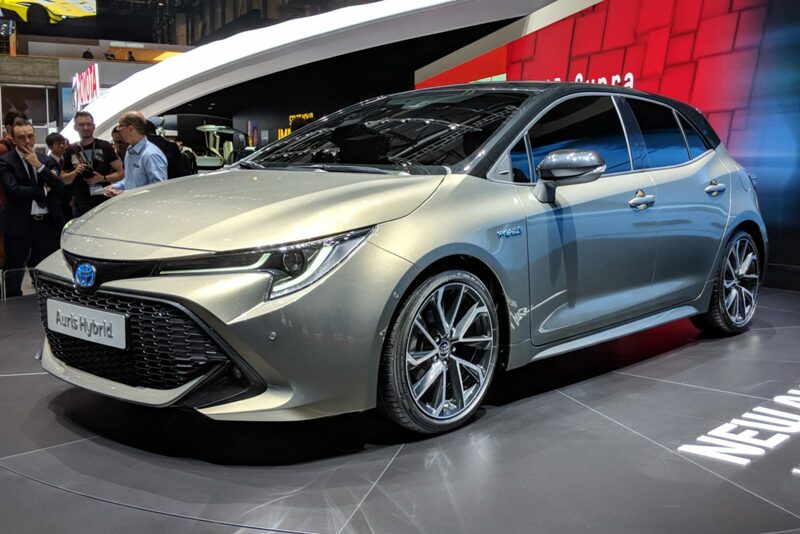 A third generation facelift of Toyota Auris or so called Toyota corolla hatchback will only be available in petrol engine with hybrid technology 1.2L, 1.8L and 2.0L overall globally. 1.2Litre with turbo charged 102bhp specifically available in America, it’s an added variant apart from other two with the same specs as stated in the European ones. 1.8Litre power terrain 121bhp with full hybrid technology will provide what customers expect from it- Silent, responsive, self Sufficient in EV technology and Toyota stated that new auris will provide outstanding fuel economy, Low CO2 emission and almost 50 percent all electric on everyday drive. 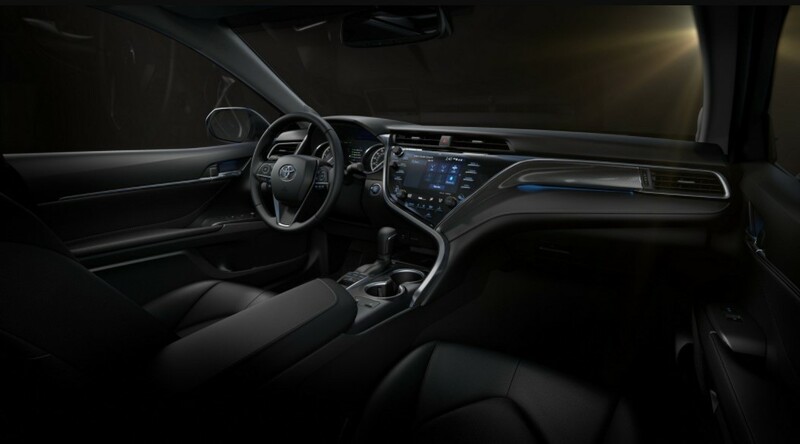 2.0Litre power terrain 178bhp with full hybrid technology have a more power, road handling, comfort, paddle shifter, sports, normal and eco mode availability. 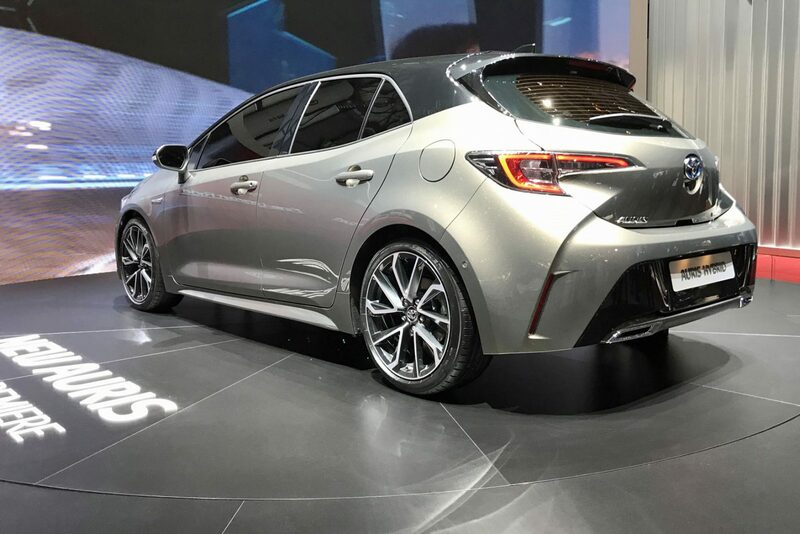 In the Geneva motor auto show, Toyota didn’t show off the interior to make it a secret, it will be disclosed after new Camry 2018 facelift, however the sources suggest that Auris new interior will be a complete redesign based upon upcoming C-HR HYBRID. All new Toyota Touch 2 Updated Version standard to all Auris variants. More 40mm longer and 47 lower than the current model, sleeker design with more front large grill, front deep tail corners in the new one to make the car more aggressive and sporty look. It will be built in UK for overall European variants in the end of 2019 at Burnaston factory. Toyota Auris was the second most built car in UK in 2016 and expects to be more in the upcoming years of the latest Auris variants. Toyota hasn’t announced the price of new Toyota Auris 2018, but expect to be around £16,000 to £25,000 in Europe. $18,000 to $29,000 in America of Auris 2018. Production will be begin at the end of 2018, throughout Europe the booking of Toyota Auris 2018 has been started and expected to be available at the start of 2019.